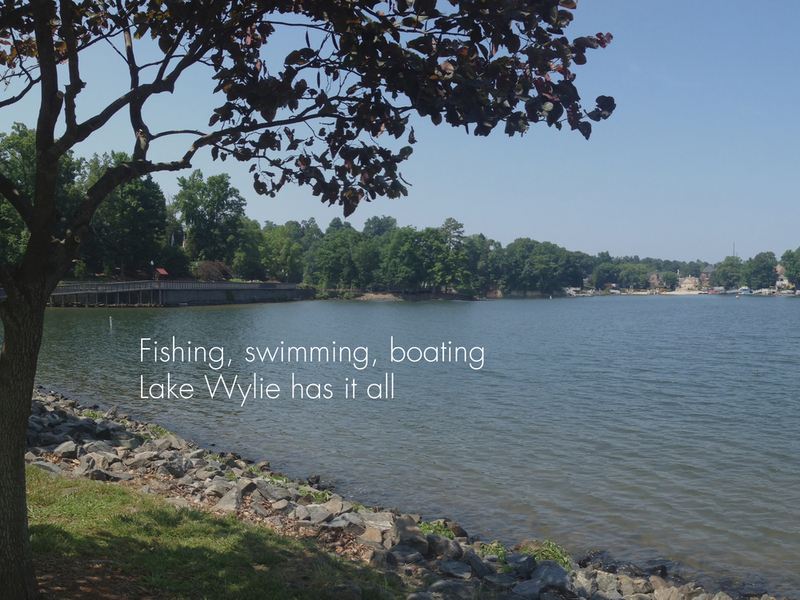 surrounded by the most beautiful landscape, lake wylie has everything, shopping, dining, recreation and amazing homes to fulfill all your needs. At Homes Charlotte, we pride ourselves in giving you personal attention and unsurpassed service. Whether buying, selling, investing or new to the Charlotte area, The Homes Charlotte Team can help you reach your goal. Buyers can expect step by step guidance to ensure your needs are met. Sellers can expectaccurate market statistics, consistent review and feedback and our proven marketing program. If you are new to the Charlotte area, The Homes Charlotte Team has extensive knowledge of the Charlotte and surrounding areas and can help you discover the area that best fits your needs. Your needs are important to us and our goal is to provide the very best service possible with the experience and knowledge of a professional real estate team.